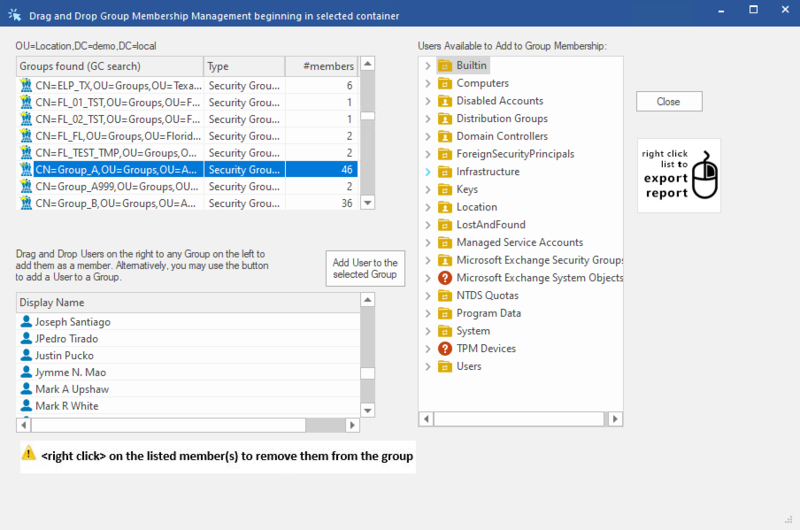 Creating and managing multiple groups in Active Directory is a time-consuming task. DSRAZOR for Windows takes the hassle out of creating multiple groups and managing their memberships by allowing you to import Active Directory groups and their members from a CSV file. With the ability to to automate group membership assignment, create Exchange Distribution Groups, and copy an existing group's membership to another group, DSRAZOR allows you to maximize the efficiency of your IT resources. Bulk group creation is a breeze with DSRAZOR. When creating groups from a CSV, DSRAZOR can automatically add users to the group and specify group attributes. 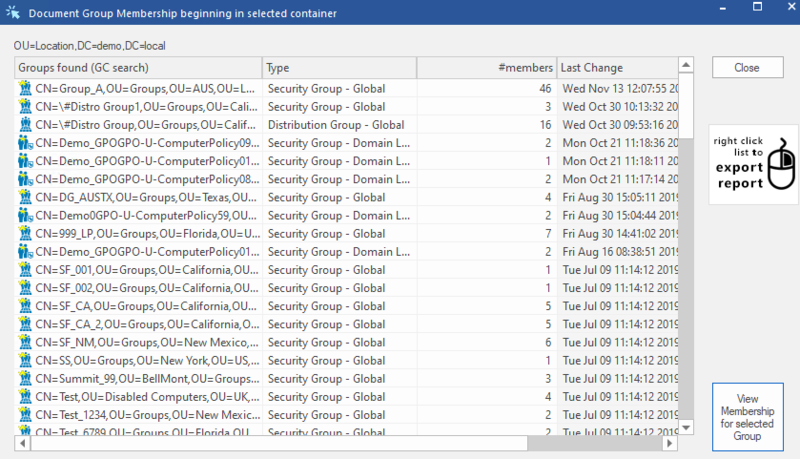 DSRAZOR lets you quickly perform bulk Active Directory group and group membership changes.